My elderflower mojito is easier to make than the traditional because it does not require a simple syrup. It uses elderflower liqueur! Mojitos are all the rage this summer. They’re refreshing and bubbly on a hot summer day. But my summer cocktail has a secret ingredient called elderflower liqueur. My elderflower mojito is easier to make than the traditional because it does not require a simple syrup. 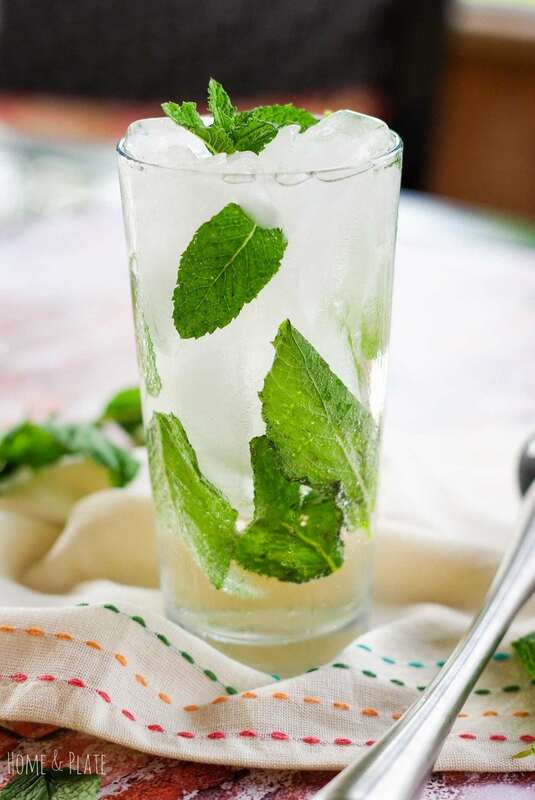 I muddle my mint leaves in lime juice and elderflower liqueur for a few minutes to release the mint’s oils then add rum and club soda. Is this cocktail gluten free? Easy peasy and refreshing. 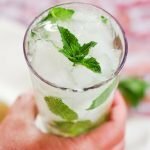 And did you know this elderflower mojito cocktail is completely gluten-free? To help celebrate the birthday of What the Fork Food Blog, my favorite bloggers and I are giving away a KitchenAid stand mixer. The giveaway will also include a prize package from Rodelle Vanilla (vanilla extract, almond extract, baking cocoa) and a $100 gift card to Sweetapolita. The winner will get to choose between the colors Green Apple, Ice, Aqua Sky, Cranberry, Metallic Chrome, or White. Sign up anytime between July 18, 12:00 AM EST through August 17, 12:00 AM EST. Be sure to scroll all the way down for all the information how to sign up to win! Whenever I go on vacation to Mexico a mojito is usually my go-to drink. This cocktail traces its origins back to Cuba. It was a favorite cocktail of Ernest Hemingway. 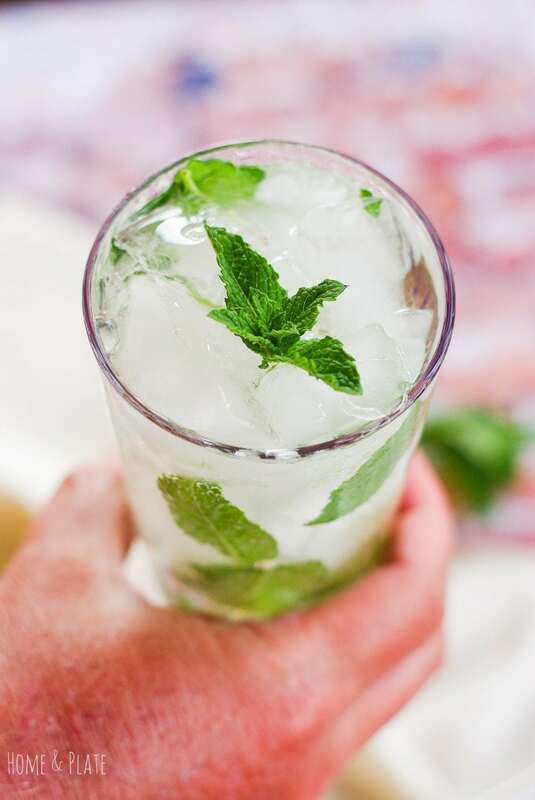 I much prefer to make my own mojitos at home because I like to keep my mint leaves intact. You want to release the oils from the mint leaves, not beat your cocktail to a pulp. And it’s no fun getting a mouthful of broken leaves while you’re enjoying your cocktail. I grow my own mint in the summer because it’s so much more flavorful picking it out of the pot than it is buying a bunch at the grocery store. Make sure to plant it in its own pot because it spreads like wildfire otherwise. I share it with everyone in the neighborhood because it does grow like a weed. It’s also great in fruit salsa served on top of fish. This is not the first cocktail I have featured using elderflower liqueur. Many classic cocktails are transformed into something really special when you add this sweet liqueur. I’m a big fan of St. Germain Elderflower liqueur. While it is a bit on the pricey side it lasts a long time and adds the perfect floral notes to any cocktail. Enjoy this variation on a traditional mojito at home during the dog days of summer. Mojitos are all the rage this summer. They're refreshing and bubbly on a hot summer day. But my summer cocktail has a secret ingredient called elderflower liqueur. 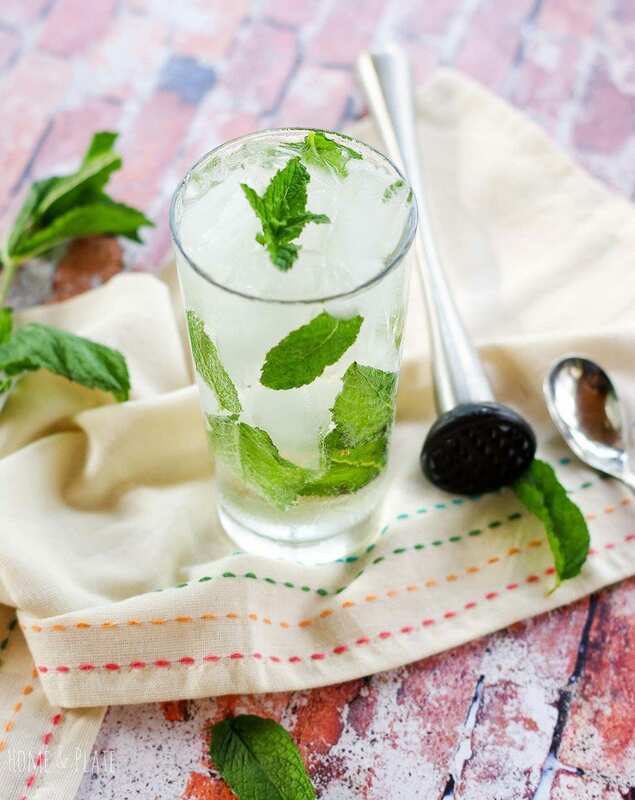 Place the mint, fresh lime juice and the elderflower liqueur in the bottom of a glass and muddle with a muddler. Fill the glass with crushed ice, the white rum and soda water and stir well. Garnish with mint or lime wedge. What a fabulous giveaway! 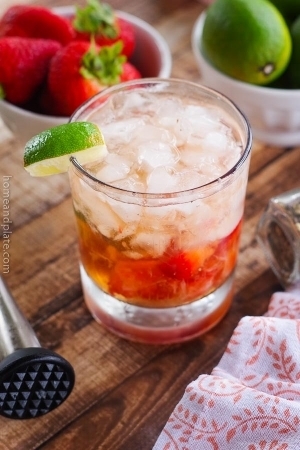 I adore Mojitos and I especially like this recipe. I’ve had St Germaine liqueur before and it’s so lovely – it would be perfect in this wonderful drink. It’s the perfect sunny day refreshment! Thanks April. 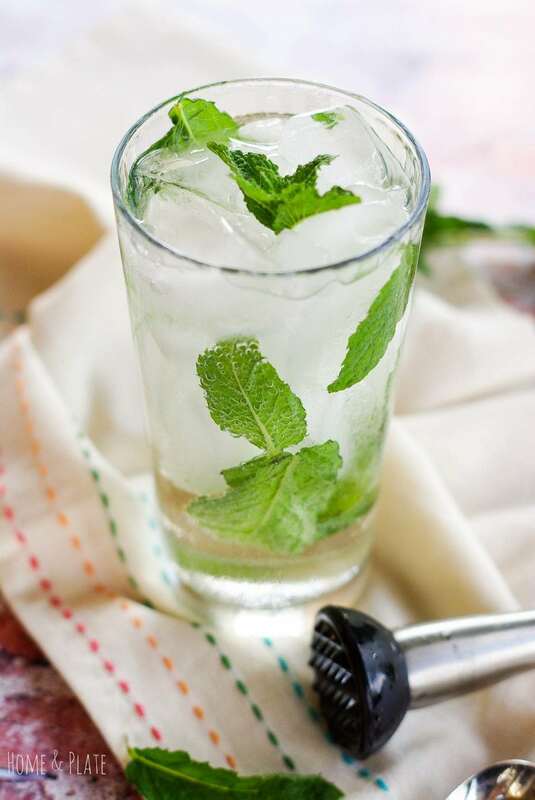 It’s such an easy way to make a mojito by bypassing the simple syrup. Enjoy! That’s the most refreshing drink I’ve seen all season! Dannii- it’s hot here in the states too. This Mohito is perfect for the heat wave we are having. This is such a light drink. The elderflower is a really nice touch. Thanks Peter. 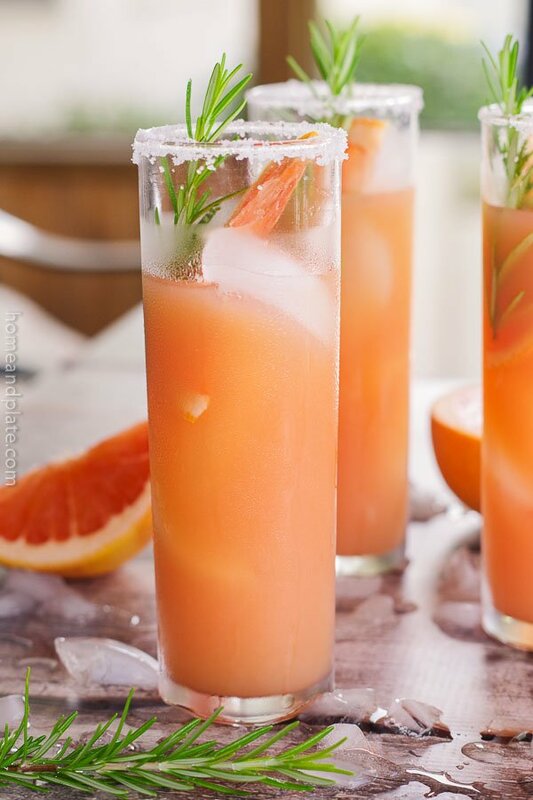 This cocktail really is perfect for summer. Such a refreshing summer drink! I’ve actually never tried elderflower liqueur before. Sounds wonderful! 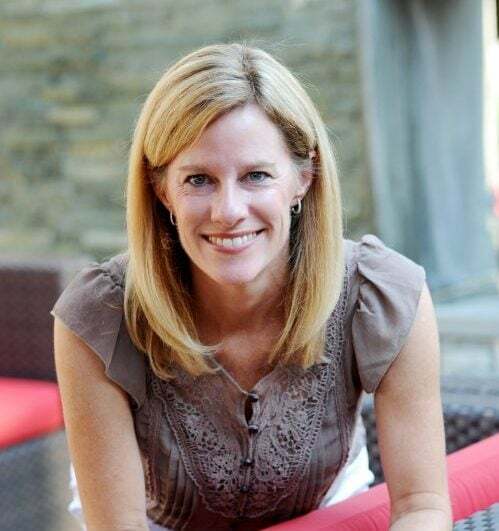 Thanks Tara. Elderflower adds such a subtle sweet floral taste to any drink. I promise you’ll love it.